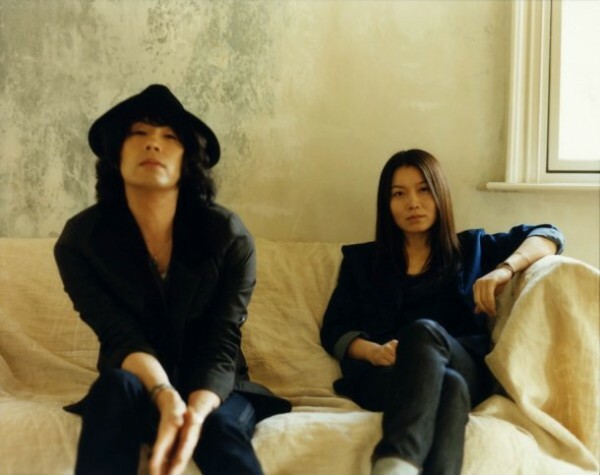 It's been revealed that LOVE PSYCHEDELICO will be releasing a new album titled "IN THIS BEAUTIFUL WORLD" on April 17th. This will mark the duo's first original album since releasing 'ABBOT KINNEY' about 3 years and 3 months ago. It will contain their already released singles, "Beautiful World", "It's You", and "Dry Town ~Theme of Zero~", as well as their new song, "No Reason", which was picked up as the theme song for the film, 'R-18 Bungakusho vol.1 Jijou Jibaku no Watashi'. The limited edition will come with a DVD including the singles' video clips and off shots from the album's recording. Regarding their first album release in awhile, KUMI (Vo) commented, "This time, we exchanged songs and also worked on songs together. We were able to enjoy LOVE PSYCHEDELICO in yet another way. It was long, but the recording was fun. Although we're not done yet lol. There are songs like 'No Reason' and 'Beautiful World' that reconfirms our style. There is also this fresh sense that makes it seem like we've returned to our starting point once again." Meanwhile, NAOKI (G) revealed that the artwork for the album was done by Fujikawa Ko. "Since�the beginning, LOVE PSYCHEDELICO's artwork was made together with him, so we wanted to ask him again to provide the artwork, so we can make a new start." Miura Yutaro reveals short PV for "Kienai Niji"
• Watch VAV try to dance 'THRILLA KILLA' after switching parts with one another!